Five Large Meetings Hotels with over 14,000+ Square Feet of Meeting Space. These properties are also a great fit for Incentive Trips that need over 60 sleeping rooms as they have appropriate space for group breakfasts and event backup space. This location is emerging as one of the top destinations in Europe as tourism is booming in Portugal. Incentive travel is especially on the rise in this memorable European Destination. One of the biggest draws to Lisbon is the value for your money and ease of travel. 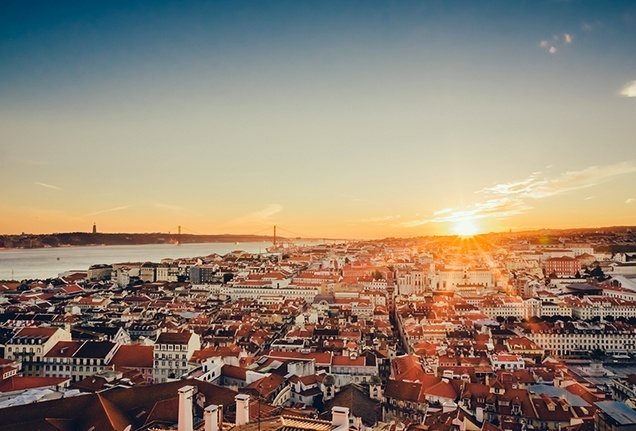 There is so much to experience in Lisbon and the surrounding areas that you will be planning your next trip back before you even leave. You are able to explore the unique culture, amazing food, lively nightlife, world-class golf and tranquil beaches while not breaking the bank.